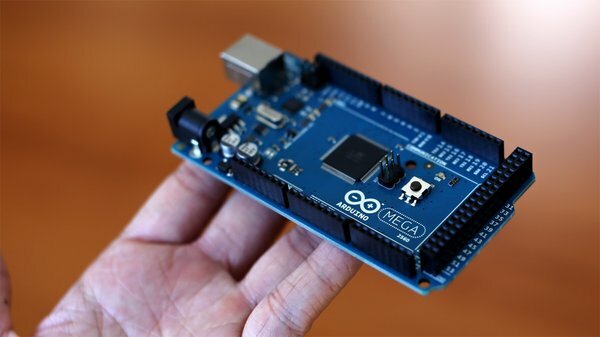 Which Arduino boards are commonly in use and how do you distinguish one from another? Alex Castle has posted a roundup of the most common Arduino boards on the market right now, with tips on how to distinguish between them based on processing capabilities, feature sets and form factor. This summary should be helpful to those new to the Arduino scene. You can find Alex’s post at Tested.com. This entry was posted on Sunday, June 16th, 2013 at 4:01 am	and is filed under Arduino, documentation, site. You can follow any responses to this entry through the RSS 2.0 feed. You can skip to the end and leave a response. Pinging is currently not allowed.